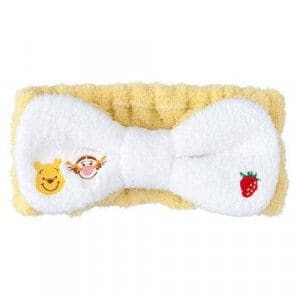 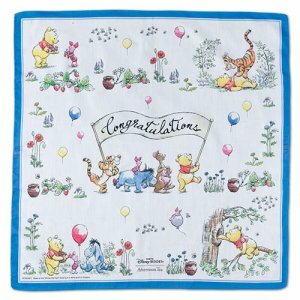 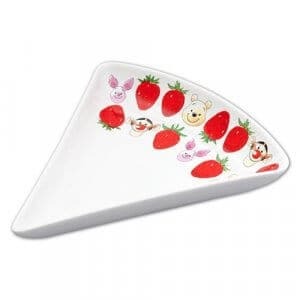 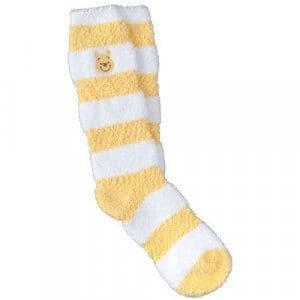 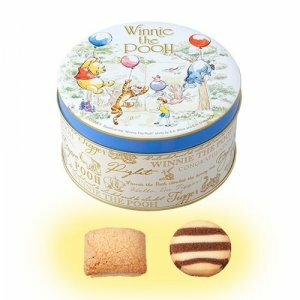 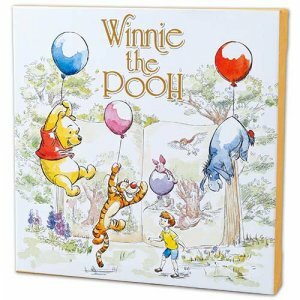 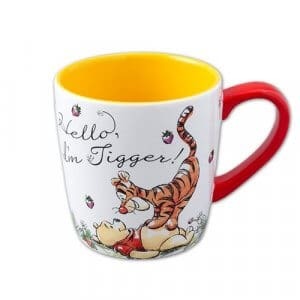 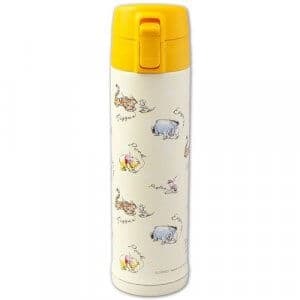 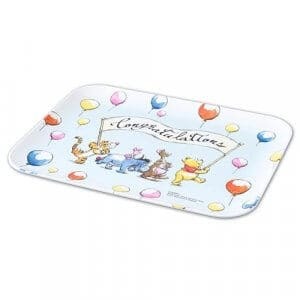 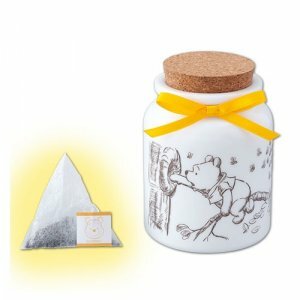 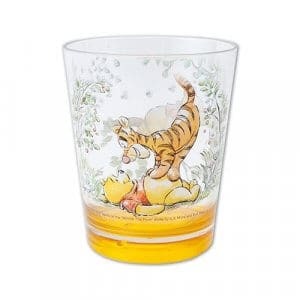 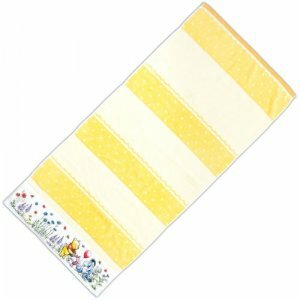 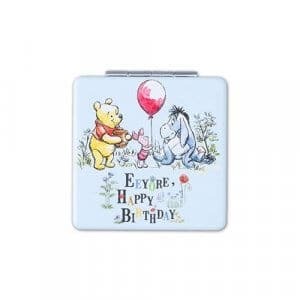 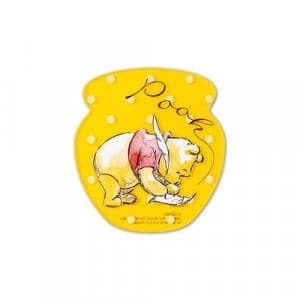 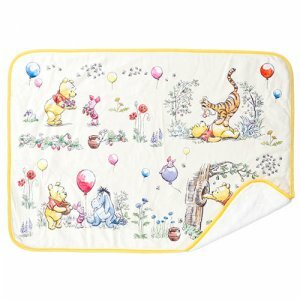 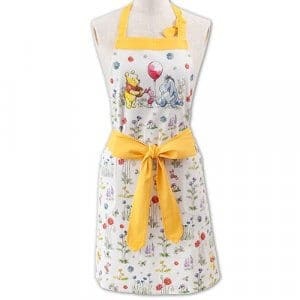 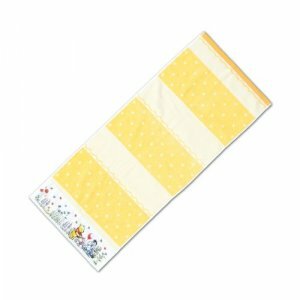 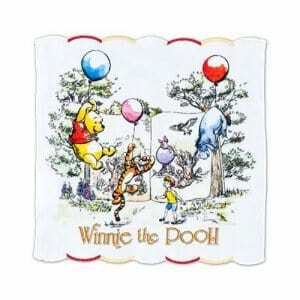 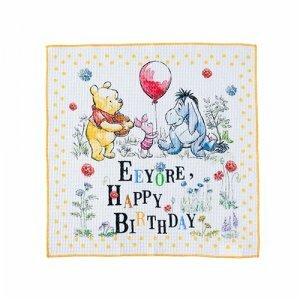 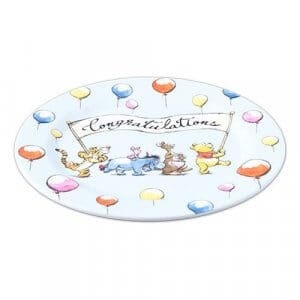 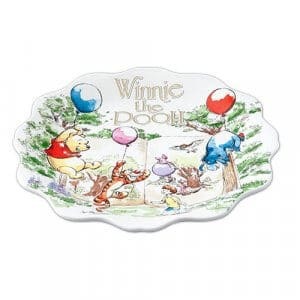 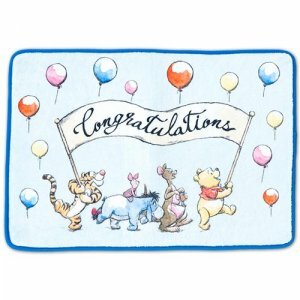 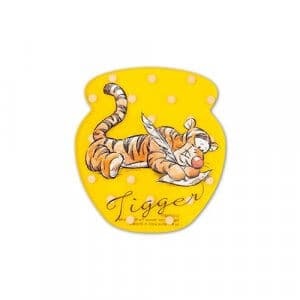 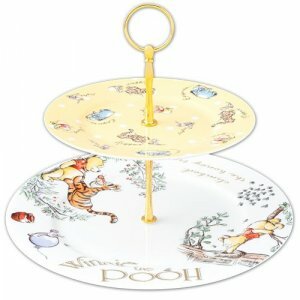 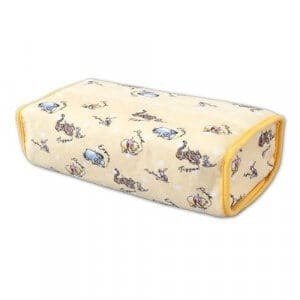 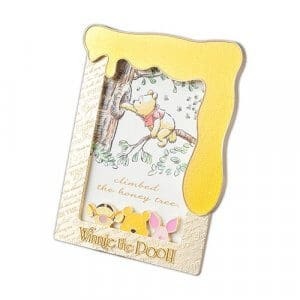 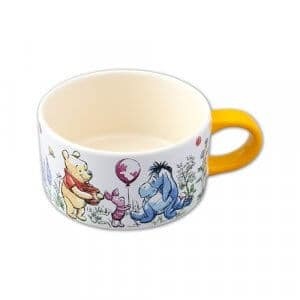 Tokyo Disney Resort has a new range of Winnie the Pooh kitchenware and merchandise. 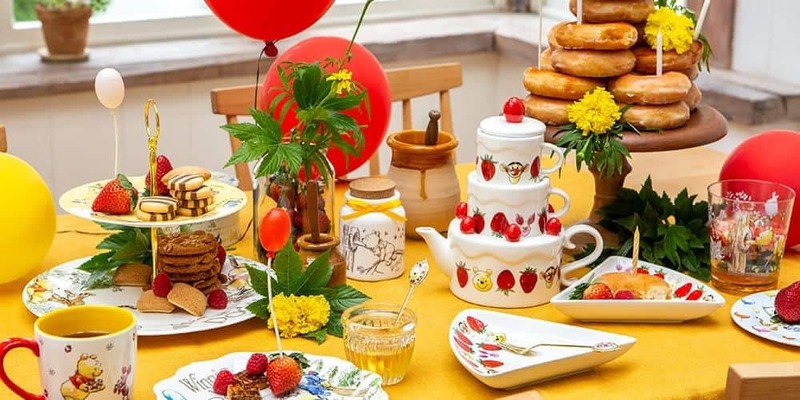 The collection includes plates, mugs, a cake-shaped teapot, and even honey lemon tea. 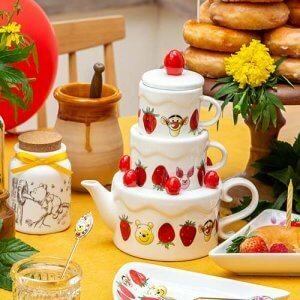 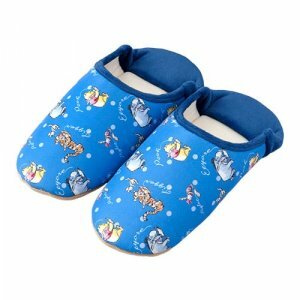 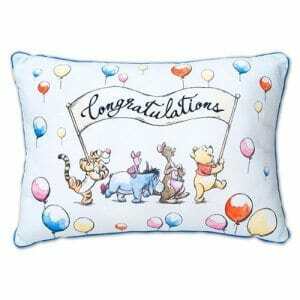 The release is part of a partnership between Disney and fancy Japanese homeware company Afternoon Tea. 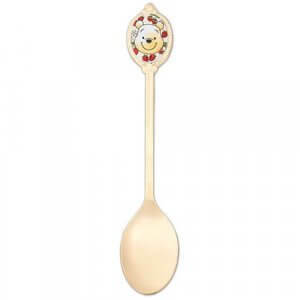 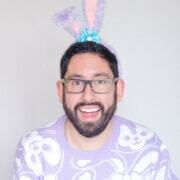 A Snow White set launched the series in May 2018 and was followed by a Dumbo theme. 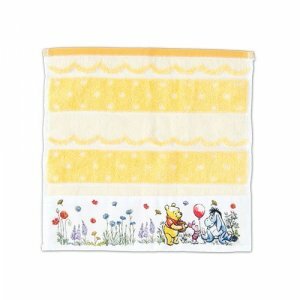 All items go on sale December 1, 2018, at Tokyo Disneyland’s Home Store and DisneySea’s Bella Minni Collection. 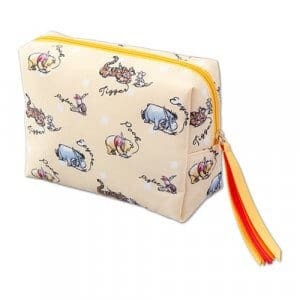 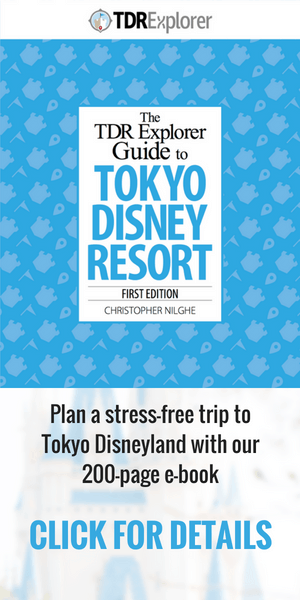 Check out our Ultimate List of Tokyo Disney Resort Merchandise for more shopping inspiration.